The Frangipane family…and “their cake”. 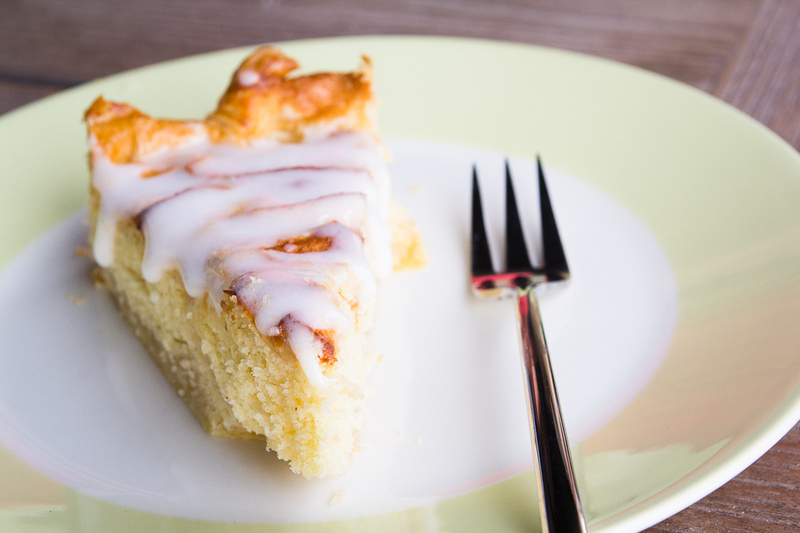 Do you know the Frangipane family? It was one of the noblest families in Rome in the 11th century. 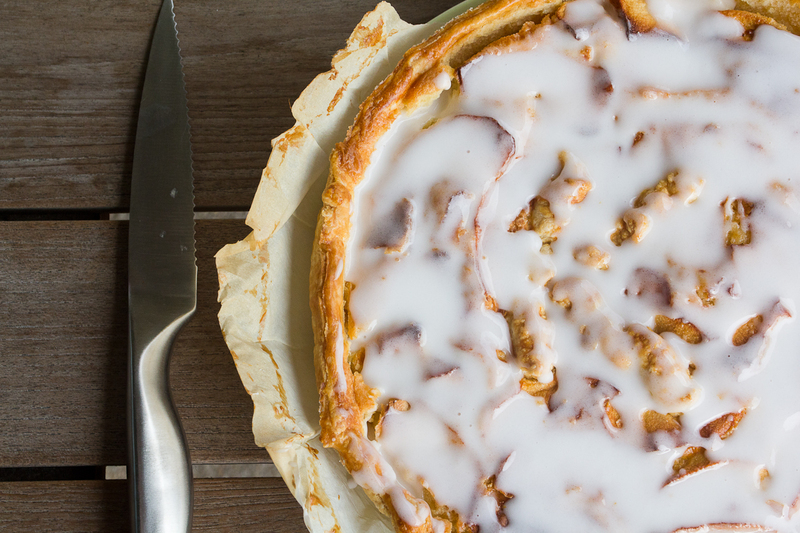 Frangipane or frangipani, from the Latin “frangere panem”, means in fact “breadbreakers”. The early Frangipani ancestors namely distributed bread to the poor in Rome during a great famine. That’s why the arms of the family contains two lions holding a loaf of bread in their paws. The family bravely supported the papacy and became a very powerful Roman patrician clan in the Middle Ages. In the early thirteenth century the Colosseum was fortified by the Frangipani, who used it as a fortress. One of the branches of the family gave rise to the Croatian family of the Frankopan, of which several became Bans or Vice Roys. (Thanks to Wikipedia) Enough of history. For the people who want to know more about this family, have a look at Roman Art Lover and Wikipedia. 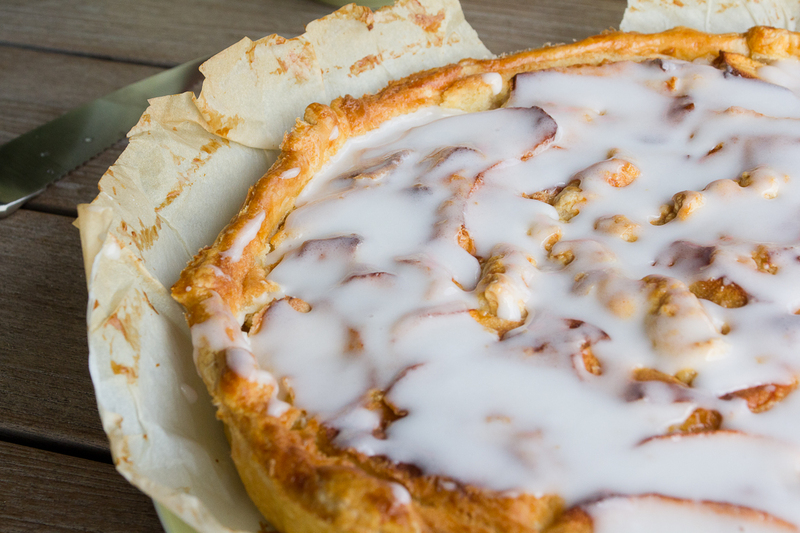 Everyone knows Frangipane from something else, I guess. It’s of course the name of a filling for a Belgian almond pastry tart. This cake is one of my favorite ones. Last week, I made it the first time for a birthday party. This weekend, I made it a second time, just for fun. Here’s the recipe. What do you need? a cake mould of 24 centimeters, one sheet of puff pastry, 60 gr sugar, 2 apples, 120 gr butter, 120 gr eggs, 150 gr broyage (Buy it or blend 75 gr powdered sugar with 75 gr almonds), 110 gr flour, a pinch of salt and almonds extract. For the icing: 250 gr of powdered sugar, 3 Tsp. water, a bit of lemon juice. What do you do? Start with weighing everything very carefully. Place everything in front of you. If you want to weigh the eggs, it’s the easiest way to stir the eggs in a bowl first. Then you can pour and weigh 120 gr in another bowl. If you have a Kitchenaid or Kenwood, the filling will be ready in just a couple of minutes. Mix the cold butter with the sugar till all the sugar is dissolved. You will notice that the mixture is almost white. Keep on mixing and add the eggs. Now you can add the broyage. At last we add the flour, a pinch of salt and some drops of almonds extract. If your butter wasn’t cold enough, put your dough in the fridge for one hour. If not, you can use it right away. Preheat the oven on 175°C. Take a cake mould and place the puff pastry in the mould. Prick with a fork in the dough. Peel and slice the apples. Place half of the apple slices on the bottom. Pour the frangipane on top of it. Cover the filling with the other apple slices. Use the egg leftovers to brush the crust of the cake and the apples. This will give the cake a nice color. Place the tart in the oven for 30 to 45 minutes, depending of the power of your oven. When the cake is ready, take it out of the oven. When the cake is lukewarm or almost cold, we can make a bit of icing. Mix the 250 grams of powdered sugar with 3 Tsp. of water and a bit of lemon juice. Cover your cake with the icing. Put the cake in the fridge for at least 30 minutes. Because of this, the icing will harden. When the icing is stiff, make a cup of coffee and serve your cake! On one of the following days I will give you the recipe of another crazy cake, a chocolat cake. So keep on following me on Twitter of Facebook to collect all the news.